Lanolin is the naturally occurring fat found in wool, which helps protect wool the weather and environment. It’s widely extracted and used in personal care products to protect and treat our skin and is frequently used in baby treatments. 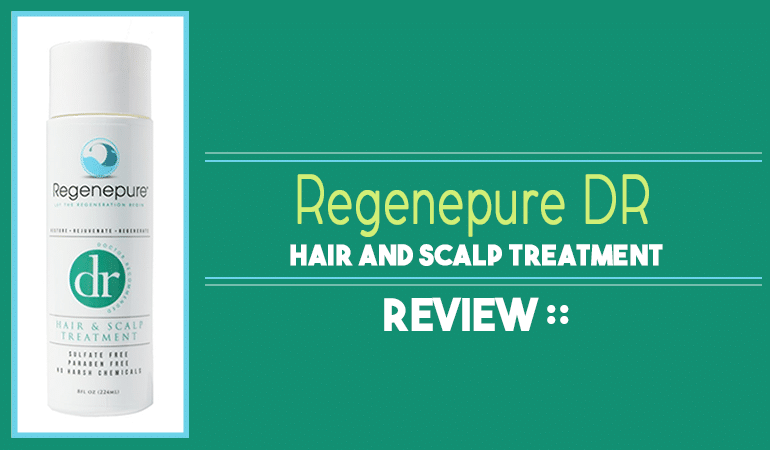 For most of us its highly beneficial, however, it’s also a known cause of contact dermatitis in some people. Even this isn’t a binary allergy – an individual may be allergic to some lanolin-containing products but not to others. We thought this was worth further study, to see if we could determine what lanolin is and why it appears to cause such a variable reaction. Ultimately to give you the information you need to do something about it. The fatty, crude brown substance is washed with surfactants, heated, and then centrifuged. 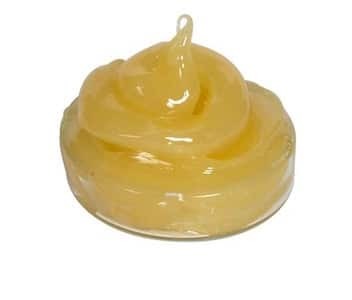 This produces a purer, light-yellow lanolin – although, for use in the pharmaceutical industry or cosmetics, the lanolin is still further refined to reduce pesticides and other contaminants. Why is lanolin used in so many products? Lanolin is widely used by the pharmaceutical (e.g. medicated creams, shampoos), cosmetic (hand creams, lipsticks, baby oils), and manufacturing industries (shoe polish, lubricants). Most people encounter lanolin through the day-to-day use of emollient hand creams. Lanolin is a useful emollient because it has both occlusive and humectant properties, due to the wide variety of polyesters, alcohols, and acids. Uniquely, lanolin is also absorbed by the stratum coronium (outer layer of skin), and so can be used to deliver active ingredients (e.g. medicated steroid creams or ointments) . 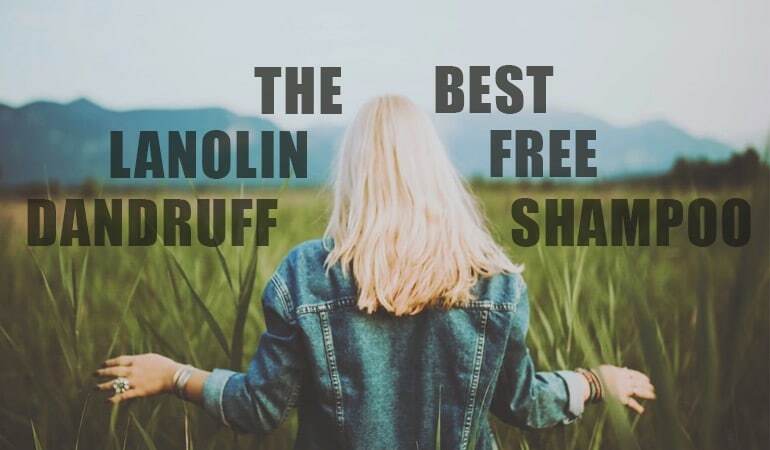 Lanolin can be labeled as ‘organic’ and ‘natural’ because it comes from sheep’s wool. This can be technically correct but doesn’t mean that it’s the right ingredient for everyone. This is especially true for those with skin conditions such as seborrheic/atopic dermatitis or those that are vegan. The most significant issue with lanolin is hypersensitivity reactions or allergies, a topic which has gained traction in the press and online over recent years. The evidence for lanolin hypersensitivity is mixed and remains controversial, but is a very real phenomenon for thousands of people. In 2009 the North American Contact Dermatitis Group reported data from 1994-2006, which showed that 30% lanolin alcohol (the most likely irritant in lanolin) caused skin reactions in 643 of 25,811 participants (2.5%) . A study at St. Marys Hospital in London analyzed 24,449 eczema patients, finding that only 1.7% reacted to the 30% lanolin alcohol patch . Casting doubt on the true prevalence of lanolin allergies, a 2013 study by dermatologists at Mayo Clinic highlighted that the 30% lanolin alcohol patch caused more reactions than alternative methods – and so it’s unclear if the true prevalence of lanolin allergy is lower than has been reported by previous studies. It’s a little more complicated than that too. Lanolin is a natural product and the contents vary. There are alcohols present in some lanolin that isn’t present in others. It’s often these alcohols that we believe to be responsible for the reactions, so some forms of lanolin may cause a reaction, whereas others don’t. In fact, there are chemically modified forms of lanolin which may be much better for sufferers. Unfortunately, there are some individuals who only react to these modified forms. That said, if you suspect you have a wool alcohol allergy there are forms of patch testing available to you via your dermatologist. And there are alternatives out there. Lanolin is a waxy substance produced from sheep’s wool, used in a range of products from medicated creams to shoe polish. One of the most common uses is as an emollient – in hand creams and body lotions – as lanolin has unique properties that make it an effective skin moisturizer. Certain lanolin products are branded as ‘organic’ or ‘natural’, but this doesn’t mean the ingredient comes without risk. Lanolin allergies have been widely reported, although the evidence suggests a generally low prevalence. For those who have had skin reactions to lanolin, there are methods for identifying lanolin products, and alternatives are available. López-Mesas, M., Carrillo, F., Gutiérrez, M. C., & Crespi, M. (2007). Alternative methods for the wool wax extraction from wool scouring wastes. Grasas y aceites, 58(4), 402-407. Lynde, C. W. (2001). Moisturizers: what they are and how they work. Skin Therapy Lett, 6(13), 3-5. Warshaw, E. M., Nelsen, D. D., Maibach, H. I., Marks Jr, J. G., Zug, K. A., Taylor, J. S., … & Sasseville, D. (2009). Positive Patch Test Reactions to Lanolin: Cross‐Sectional Data from the North American Contact Dermatitis Group, 1994 to 2006. Dermatitis, 20(2), 79-88. Wakelin, S. H., Smith, H., White, I. R., Rycroft, R. J. G., & McFadden, J. P. (2001). A retrospective analysis of contact allergy to lanolin. British Journal of Dermatology, 145(1), 28-31. Miest, R. Y., Yiannias, J. A., Chang, Y. H. H., & Singh, N. (2013). Diagnosis and prevalence of lanolin allergy. Dermatitis, 24(3), 119-123. Scheman, A., Jacob, S., Katta, R., Nedorost, S., Warshaw, E., Zirwas, M., & Bhinder, M. (2011). 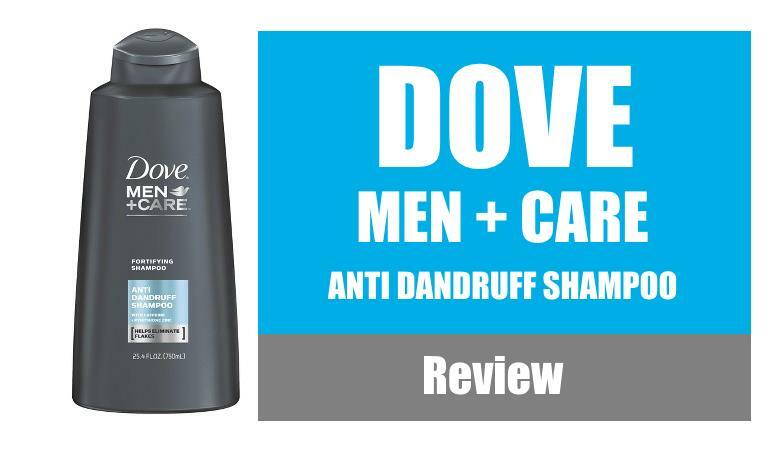 Hair Products: Trends and Alternatives. Journal of Clinical & Aesthetic Dermatology, 4(7).